The XIX Habanos Festival Kicks Off in Cuba! For five days, from February 27th to March 3rd, the 19th annual Habano Festival dedicated to the Habanos will bring together attendees from more than 50 countries. The participants will be able to see the world’s most important releases for this year in a select and inspiring environment. One of the major new developments at this XIX Habanos Festival is the launch of Línea 1935 under the Montecristo brand. Three new vitolas are incorporated into the brand's regular portfolio. 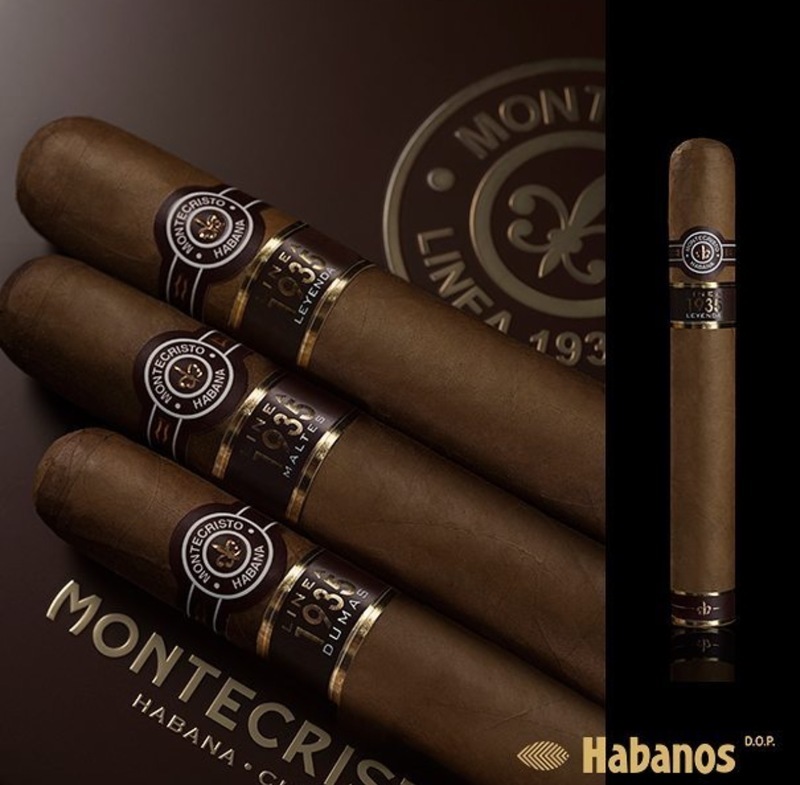 Two of the three vitolas are unprecedented in the Habanos portfolio: Maltés (53 x 153 mm) and Dumas (49 x 130 mm), while Leyenda (55 x 165 mm) takes the form of the special limited edition Montecristo 80 Aniversario, launched in 2015 to commemorate the brand's 80th Anniversary. 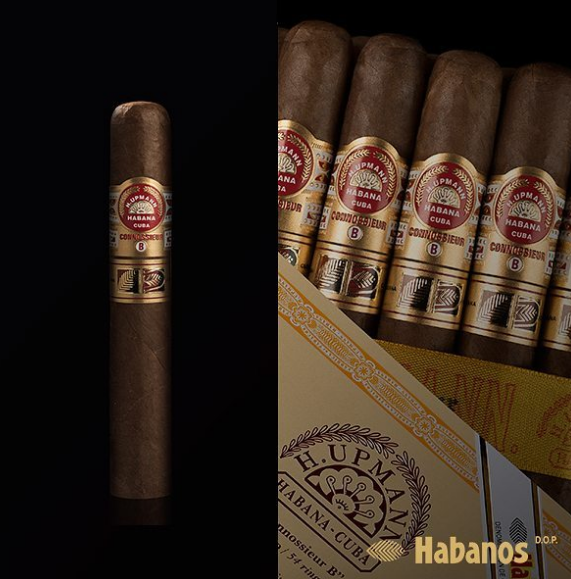 The festival is also the stage for the presentation of the first Gran Reserva from the H. Upmann brand in the Sir Winston (47 x 178 mm) vitola. This is one of the brand's most special cigars, very popular with H. Upmann enthusiasts as well as with Habanos enthusiasts in general; they will now have the opportunity to enjoy this vitola with five years aging of its leaves, in a production of 5,000 cases. 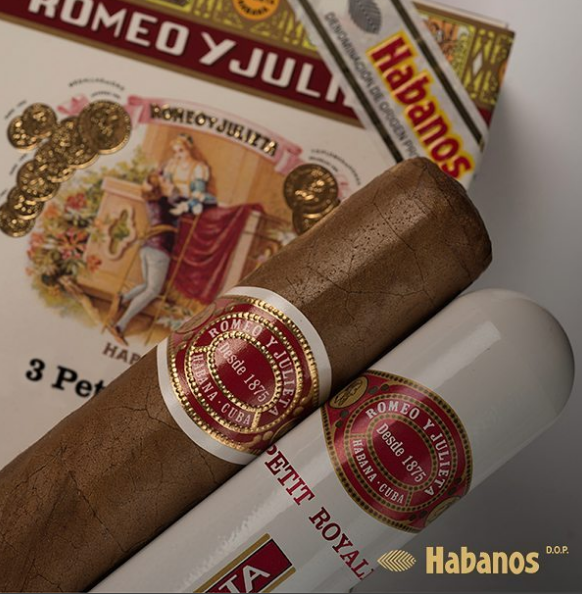 Another of the great launches at the 19th Festival del Habano is Romeo y Julieta Petit Royales (47 ring gauge x 95 mm length). With a heavy ring gauge and short length, this is a Habano in line with the current trend in formats increasingly demanded by enthusiasts around the world. The new Petit Royales provide all the aroma, balance and complexity in nuances of Romeo y Julieta, the classic medium strength flavour Habano. The middle of the festival features the Dedicated Evening to Quai D’Orsay, the brand with French name and Cuban origin and flavour. 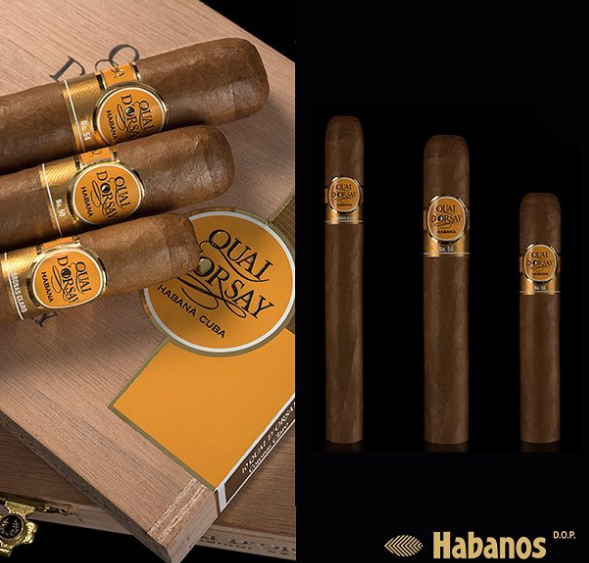 During this evening the brand will release a new design and present Quai D’Orsay No 50 (50 x 110 mm) and Quai D’Orsay No 54 (54 x 135 mm) vitolas. Both will be added to the Coronas Claro (42 x 142 mm) vitola to create an attractive brand portfolio. The Quai D'Orsay No 54 (54 x 135 mm) vitola, called Edmundo Grueso, is a new vitola in the regular Habanos, S.A. portfolio. 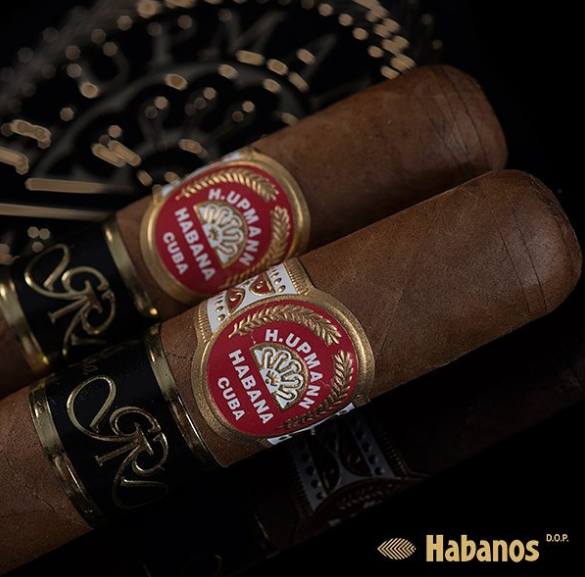 Another launch for the La Casa del Habano network is H. Upmann Connossieur B (54 x 150 mm) that will also be distributed by retail outlets with the Habanos Specialists rating. H. Upmann Connossieur B is presented with a Vitola de Galera Geniales. With the elegant flavour and aroma characteristic of the brand, Connossieur B is presented in a 25-unit Slide Lid Box. In addition to the aforementioned releases, the 2017 Limited Editions, presented at the XIX Festival del Habano are as follows: Cohiba Talismán (54 x 154 mm length), Partagás Series No 1 (52 x 138 mm length) and Punch Regios de Punch (48 x 120 mm length). 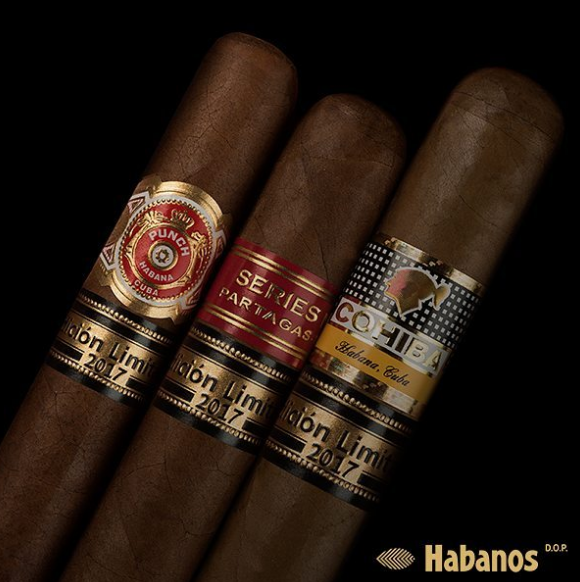 Limited Edition Habanos are highly appreciated and anticipated by enthusiasts every year. 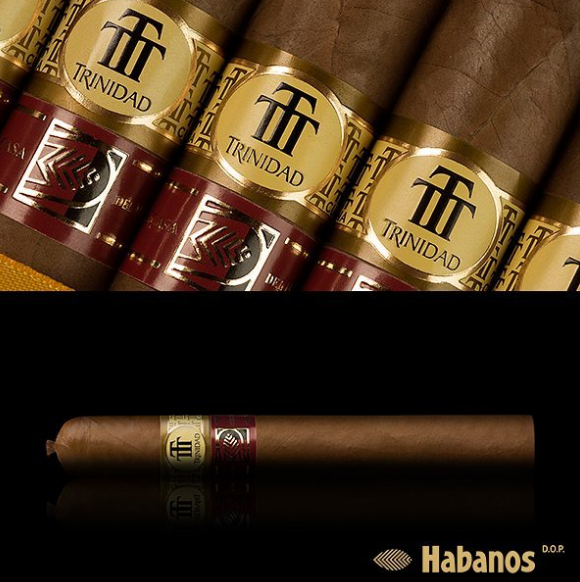 They are characterised as such because their vitolas are not part of the brands’ regular portfolios. They are distinguished by their specially selected leaves - wrapper, filler and binder - which have been aged for over two years. We can't wait to see what other news comes out of this festival, and we'll be bringing you the updates throughout!